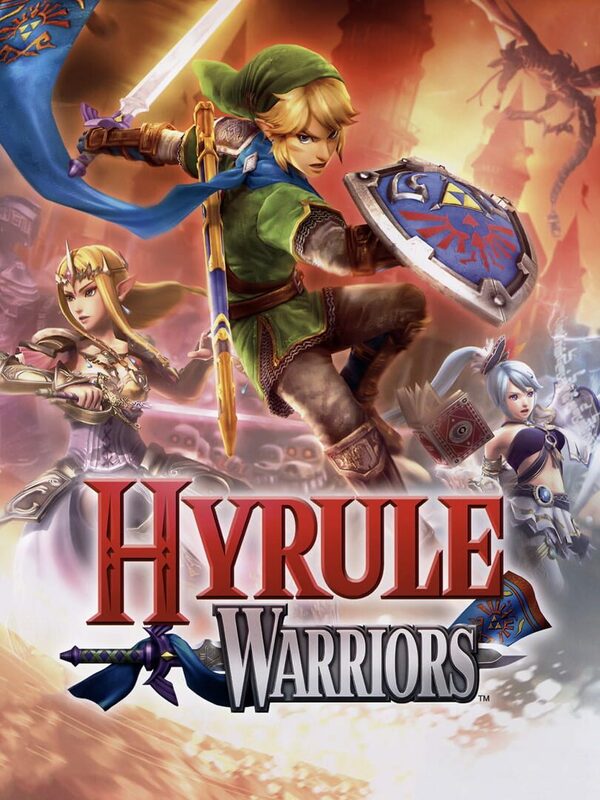 A Legendary Pairing: Cut down entire legions of enemies as Link, Zelda, Midna and other characters from The Legend of Zelda franchise using over-the-top powerful Dynasty Warriors-style moves. This tour de force through the beloved locales of Hyrule will have players battling some of the fiercest enemies in The Legend of Zelda history. Two players can play local co-op, with one player joining with the Wii U GamePad controller and another with the Wii U Pro Controller or Wii Remote and Nunchuk controllers.